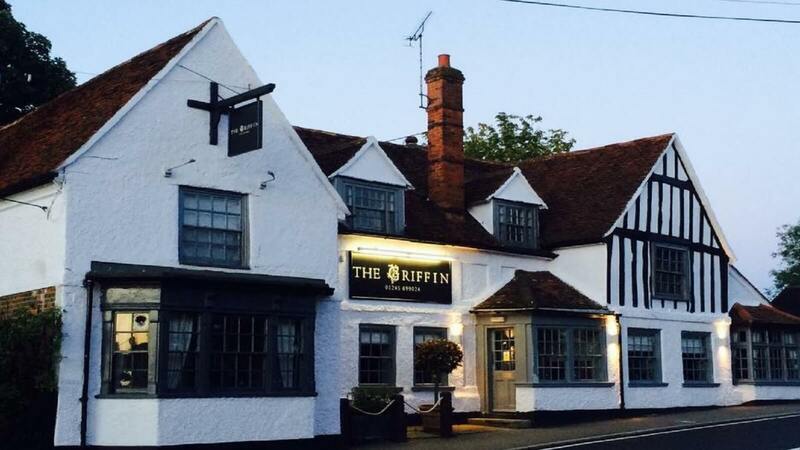 The Griffin in Danbury, is a great newly renovated, rustic-chic pub, serving seasonal fresh food and a range of weekly changing guest beers. This attractive building dates back to the 16th Century and has many original features such as the wooden beams, three open log burning fireplaces and beautiful carvings which are thought to come from the local church! People come from near and far to choose a meal from the main menu or one of the specials, prepared by the Chefs. 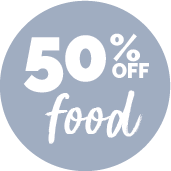 Try some delicious British classics, like Cumberland Sausage & Mash or the Homemade Griffin Burger. You’ll be served meals prepared from the freshest of ingredients and cooked to order. In a nutshell, this is a pub with a tasty and relaxed dining experience you’ll be visiting time and time again!